When Jill and Jake Gardner step onto the stage of the Broome County Forum Theatre to sing the epic work of Richard Wagner, it will mark a homecoming. 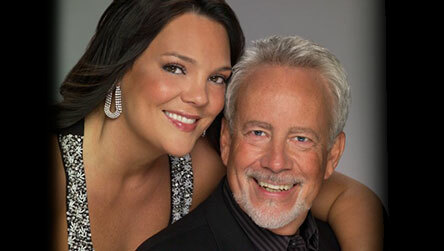 The husband-and-wife duo will each be featured as soloists alongside the Binghamton Philharmonic Orchestra’s performance of Wagner’s Ring Cycle in One Night. The couple lived in Binghamton for a decade but is now based in Kernersville, North Carolina, where they work as freelance artists and travel across the country to perform.